I hiked with MapMyRide+! Distance: 14.96km, time: 04:18:00, pace: 17:15min/km, speed: 3.48km/h. 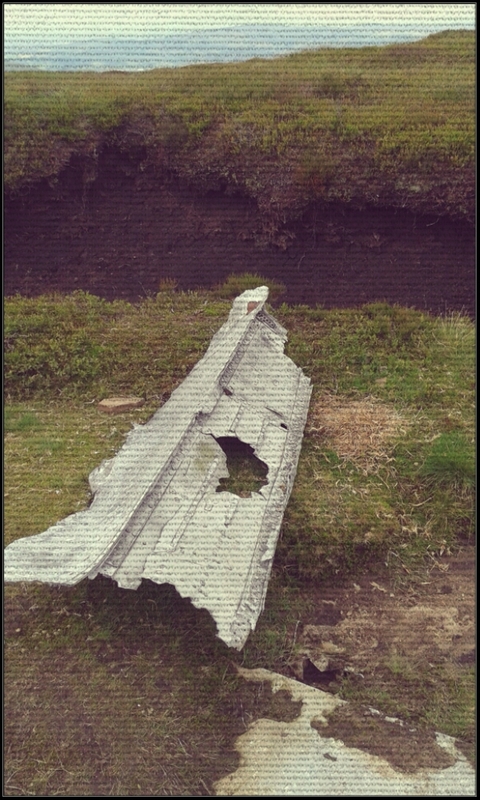 Crash site on the edge of Kinder. Hot day, our big priority is to take water to the more remote parts of the hill. Today, it’s Kinder Scout. I wanted to meet the groups on the western edge. Here they will have completed the longest dry stretch. We waited for an hour. Kinder is largely flat on top, so we decided to go up for a better view. The groups’ route was along the southern edge which is well paved. Up some false summits and false headlands we searched. Even better, let’s go to the trig point only half a Km away. Surely a vantage point with binoculars. This worked, they were on the other trig, about 3Km away. In binoculars, the group were just visible. It was odd though. They were standing about. Why? Then knew we could see them, but not were we were. A few sharp words over the radio to get them moving. ‘The water isn’t coming to you, and standing there won’t cure your thirst’. This is a gold expedition, and they expected up to come trotting over to their position. Both groups arrived after a very long time. Average speed well below 2 Km/hour. This was only checkpoint 2, a long descent was to follow. We can’t follow the group and had two choices of route, one on the opposite side of the valley they would use. The other was the Pennine Way. The latter is slabbed so we took that. What a lovely route it is, slabs all the way across the boggy Moor for at least 5Km. Our speed was fine too, just over 6Km/hour. The sun was striking below angle with a golden light. Utterly beautiful! Even on reaching the road, Snake Pass was not spoilt by traffic and we sped along in single file, me in front. A good finish for me. Not so good for the other staff and I’ve groups. They didn’t get down before dark. These Golds were not prepared for this either, they only had two lights between them, one handheld. It really shows, that they didn’t do Silver. I really wish they’d come on the silver training days two weeks ago. This entry was posted in DofE, Hiking, Hill & Moorland and tagged Gold practice. Bookmark the permalink.